So, India is developing and when the word develop comes, the tech comes. 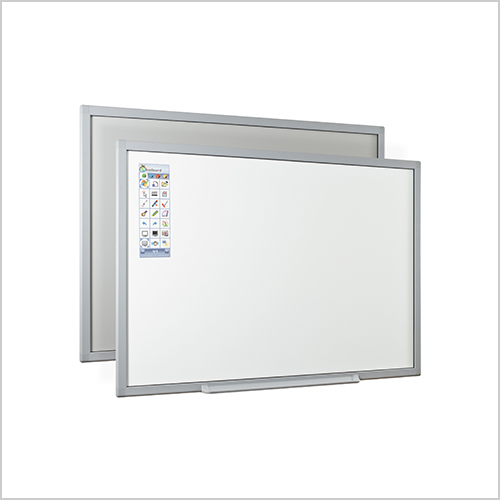 Now, in Kerala, classrooms in schools including S & SS classrooms, will be having digital smart systems. Actually, these classrooms will be having a full computer system, a pair of sound system and a projector. A total of 43750 complete computer system & 60000 laptops has been ordered for 4775 schools. This project is still under progress and will be completed by January 2018 by Kerala Infrastructure and Technology for Education. Schools will start using these smart classes from February 2018. These 4775 schools includes 389 vocational high schools, 1701 higher schools & 2685 high schools. 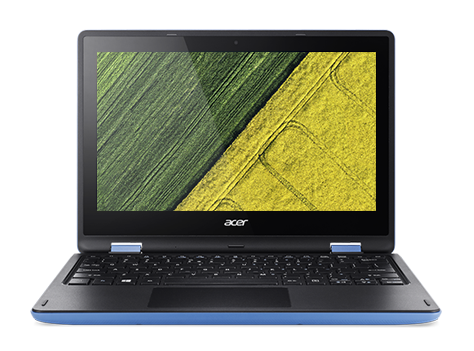 The laptops will be of Acer and will be provided by ACS Technologies in best price. 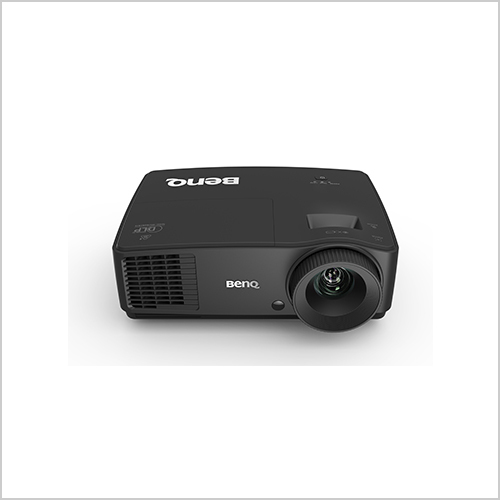 And the projectors will be of BenQ which will be provided by Unceecops Technologies. Total cost of the project is Rs. 493 Crores in which laptops and projectors costs Rs. 300 Crore.